Marmara Ltd Co. was established in 1985 as the distributor of Astra Razor Blades. 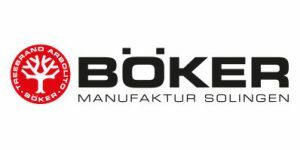 Marmara Ltd Co. distributed Astra Razor Blades in Turkey for more than 20 years. 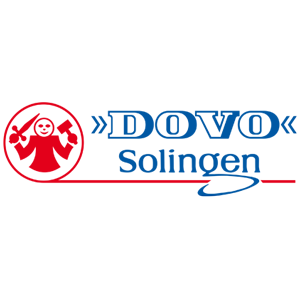 In 1996, Astra joined The Gillette Company, who later, in 2005, merged with Procter & Gamble, making Astra a brand of Procter & Gamble. Astra blades are now being manufactured in the Procter & Gamble plant in Russia. 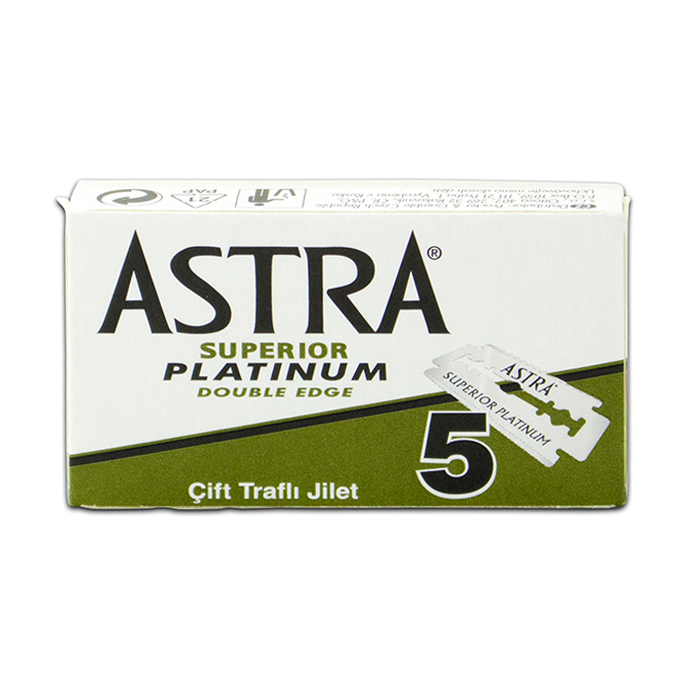 Astra Razor Blades are made of high-quality stainless steel and coated with platinum for an extra smooth shave. The double edge on the razor fits most razors to provide the ultimate shave. 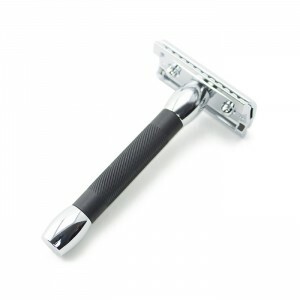 The Astra razor is a highly durable product that provides a smooth, long-lasting shave. 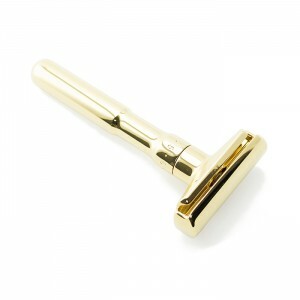 The most important part of a shave is the razor blade, which is proven through the quality seen in an Astra razor. 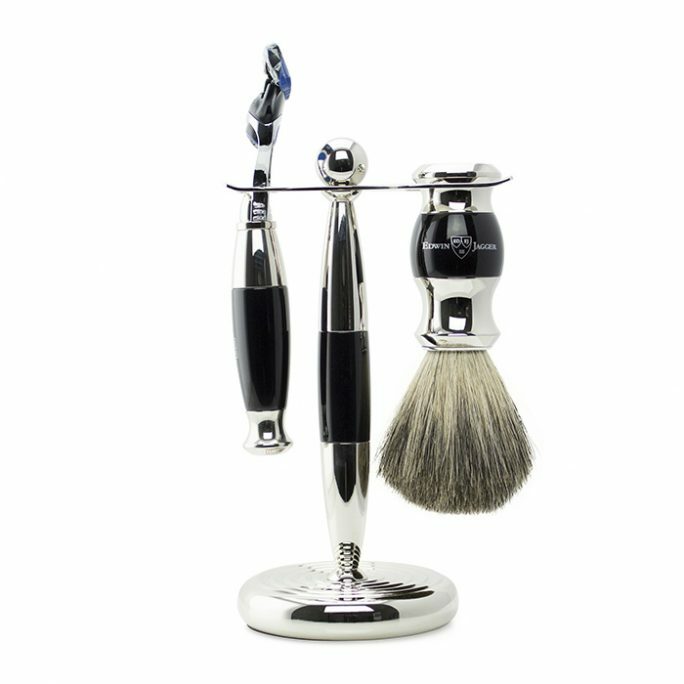 The Astra blade is priced to ensure a cost-efficient, but quality luxury shave. 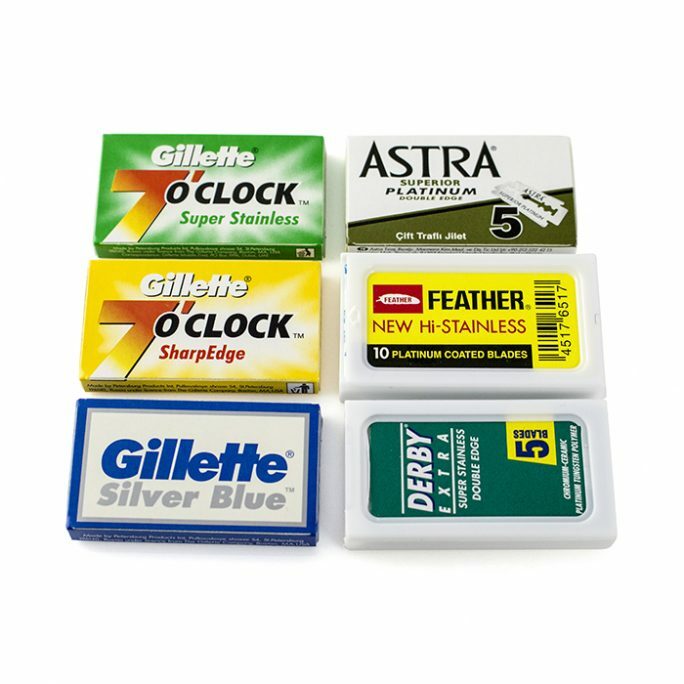 The box contains 5 razor blades that are each individually wrapped in wax paper, which keeps the razor protected and in top shape for every shave. 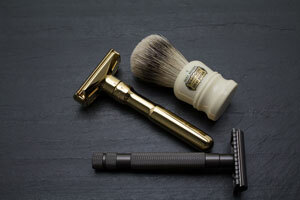 Ensuring you have the right tools for the perfect shave makes all the difference. Astra makes sure that any razor that is housed with their razors a superior shave is inevitable. The Astra Superior Platinum Double Edge razor is a highly regarded razor and the Astra products when trying to achieve a smooth luxury shave. 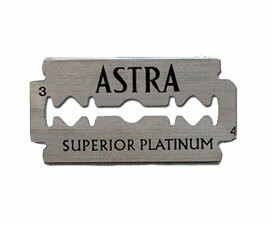 Astra Platinum Razor blades provide a high quality shave at an affordable price. This safety razor is a must have due to it’s superior platinum coating and can be used with multiple shaves without getting dull. 5 blades per pack. 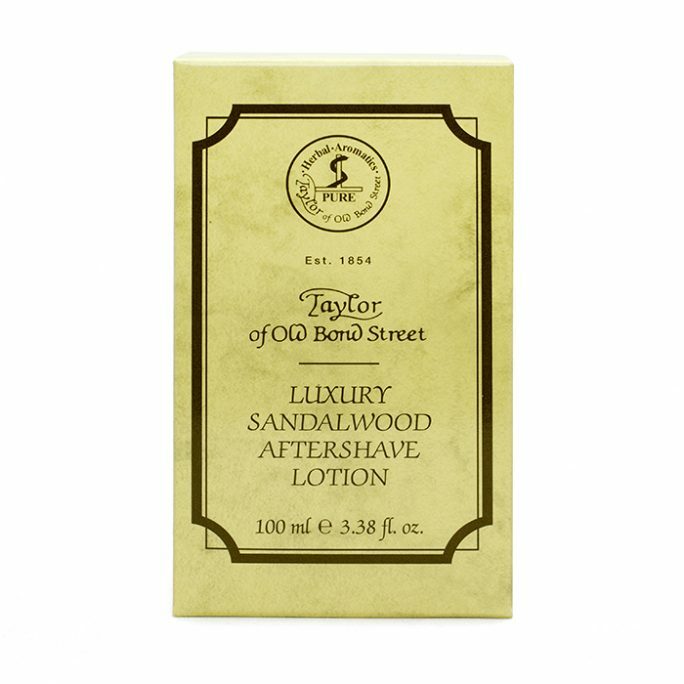 Original Shave Company carries some of the finest shaving essentials from brands all over the world. You may recognize some of these brands as your current favorite or your soon to be favorite. Take a look below and search for all products offered specific to these fantastic brands. Keep in mind that we constantly add new brands to our lineup so be sure to check back frequently for new additions. Also, shoot us a quick note if we don’t carry your favorite brand and we will do our best to stock it for you.